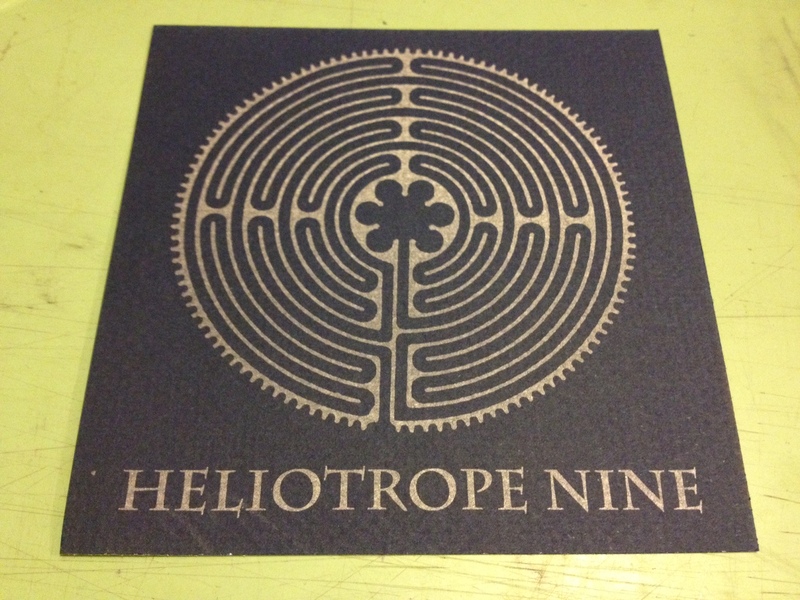 here we go again: tonight, my favorite event in minneapolis begins– the mighty Heliotrope. if you live in town and don’t check this out, well…what’s wrong with you? a ton of great bands this year, but the jewel in the crown is TVBC (!!!) closing out day 3. i’ll be there, hanging out and probably selling La Mano books on and off the whole weekend. also: White Map will do our thing at some point that is a secret to you. city pages article here, full lineup here. This entry was posted on May 24, 2012. It was filed under Uncategorized.